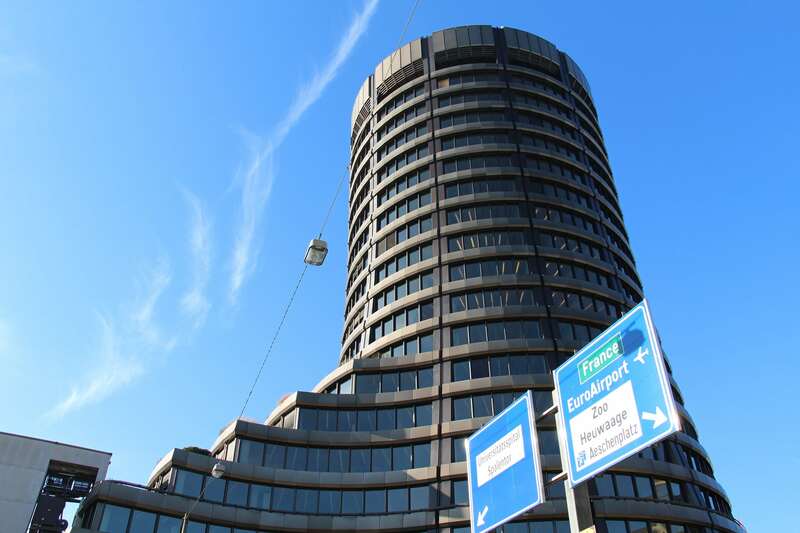 In a speech at the University of Germany’s financial capital, Frankfurt, Agustín Carstens, head of the Bank for International Settlements, called bitcoin a “bubble” and “a snowball system”. Nothing new actually. All just words that we keep hearing since Bitcoin is around basically. But he did not stop there, he went on to say that Bitcoin is a “parasite” and more precisely “a parasite of public trust”. According to him, it is the central banks that create this trust. Let’s take a closer look at this statement. That’s the point where we are not sure anymore if we talk about the same financial system. Because distrust in the fiat money system is one of the most important drivers of rallies in the crypto market. Just think of the summer of 2012 when Spain’s banking sector was trembling like a leaf over a possible bank run. The price of Bitcoin more than doubled from July to the middle of August. What sparked public interest for Bitcoin in 2009 in the first place was the fresh and vivid memory of the financial crisis of 2008 that was still going on at that time. Never forget that the comment of the first bitcoin transaction ever made was “The Times 03/Jan/2009 Chancellor on brink of second bailout for banks” by Satoshi Nakamoto himself. A powerful message packed in the understatement of a newspaper quote. 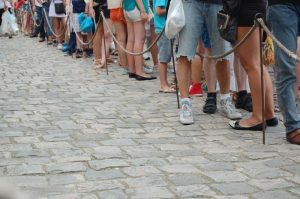 In a bank run, you won’t see any of your money if your last in line. How come? Our inflationary money system is based on banks making profit out of debts. Credits are barely covered by deposited money. This creates inflation, bubbles, and distrust. In the recent decade, gold has topped its all-time high several times. Its all-time high(!) in thousands of years of history as a circulating medium. Like cryptocurrencies, gold is honest money, because it can not be corrupted and manipulated. Along with silver, it served as money for thousands of years. Until our fiat money system was invented in the 20th century and we entered an age of endless boom and bust cycles. The cheap money policy of our central banks, the ECB and the Federal Reserve, even enforce artificial spending in stock markets, assets and other means of speculation. Resulting in probably the biggest bubble yet of our time. The threat and thus the fear of a stock market crash is very real, as the correction in the stock markets at the beginning of the year show. The cryptocurrency market played no role in that. It was the central banking logic that the solution to the busted housing bubble of 2008 is an even bigger bubble. Bitcoin does not live off the trust that central banks create, rather it lives off the distrust that they create. It is a straw man argument to single out one cryptocurrency and to discuss all its weaknesses. As if they would account for all cryptocurrencies in general. Yes, Bitcoin has some flaws. It has a comparably low scalability and a low transaction rate. Proof-of-work with its high energy costs is becoming more and more an environmental problem. So yes, Carstens was right when he said that Bitcoin is becoming more and more an “environmental disaster”. Though it’s a bit misleading to say that about bitcoin while completely leaving out that there are several solutions to this. Of which some are already put into practice. Cryptocurrencies like Digix Token back their value with gold addressing the volatility problem. Proof-of-stake and similar solutions improve the scalability and energy problem that PoW had. Definite real use cases are starting to back the value of many cryptocurrencies. Ripple and Iota are probably the most prominent drivers in this development. And many projects out there are already bringing the crypto space and businesses together, daily hand to hand businesses.